April 1, 2019 - Immersive Technologies is pleased to announce the winners of the Global Business Improvement Award 2018. Marking the tenth year in which Immersive Technologies recognizes the most outstanding real results achieved by mining companies utilizing simulation as a key driver in the business improvement process. 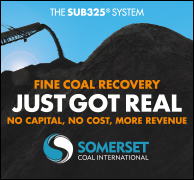 As part of their “Run for Reliability” program, Peabody Energy targeted multiple objectives related to safety, haul truck spot times, and equipment abuse events that lead to unscheduled maintenance. 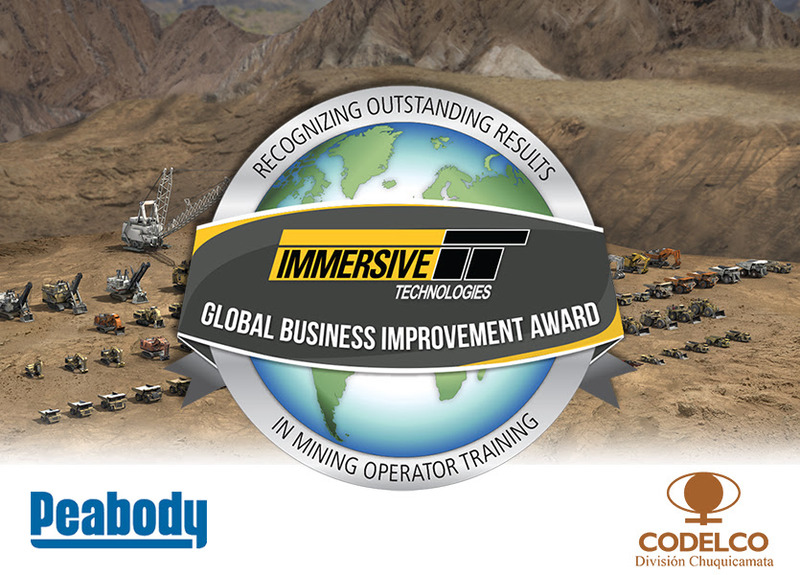 Peabody and Immersive Technologies partnered on a Managed Service solution which embedded an Immersive Technologies Training Specialist and analytics support within the mine’s continuous improvement team. 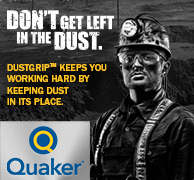 Results achieved include an 11% spot time improvement and a reduction of 36% in operator induced machine abuse events which led to cost avoidance savings. Codelco utilized simulation to conduct a baseline training needs assessment of their LHD and Longhole Production Drill Rig operator workforce. The insights from the initial operator assessments facilitated the deployment of a strategic training program, targeting specific operator behaviors. Results achieved include a 49% improvement in LHD and a 56% improvement in jumbo operator behaviors related to safety, production and unscheduled maintenance costs. Bengalla utilized shovel production data paired with simulation training to identify and improve specific behavior related to excavator dig rates. By training experienced and new operators with a tailored approach the mine achieved a 9.5% dig rate increase which represents 572 tons per hour for each trained operator.